Target JEE at your convenience! Get mentored by IITians to gain an in-depth understanding of the syllabus. Learn new studying tips and techniques while keeping track of your studies. 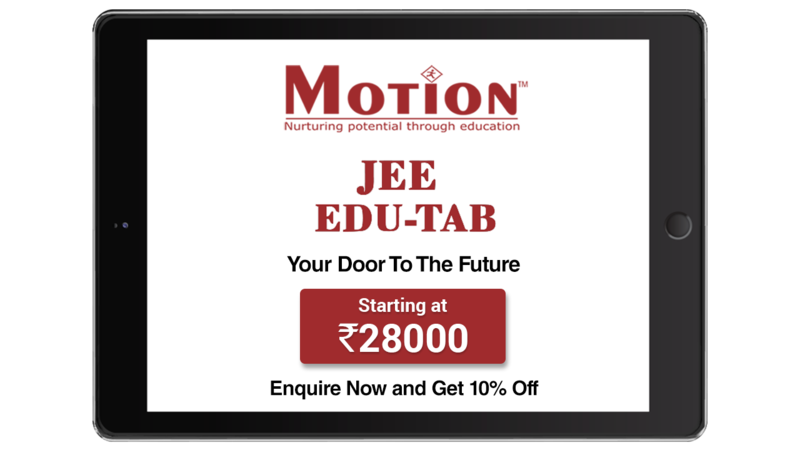 With Edu Tab, you get the right guidance and expertise to crack IIT JEE at your convenience. Prepare what you want and when you want, and lose the time constraint. You can access the Edu Tab at your convenience, from home or anywhere else. All you need is an internet connection. Your Dream Of Pursuing Engineering Is This Close! Get mentored by an IITian and learn new strategies to crack the exam in the allotted time. Make the most out of your experience with the mentorship feature on your Edu Tab.